The yoga retreat is in beautifully restored, ancient stone properties, nestling on the edge of a tranquil, friendly hamlet. With plenty of character, private gardens and stunning views of the surrounding nature, the accommodation provides a perfect setting for a restorative and relaxing stay. The venue has a beautiful outside yoga space with a lovely rolling countryside view, a perfect place to deepen your yoga practice. Other activities such as wine tasting, kayaking, mountain biking, horse riding, Stand-up Padding (SUP) and massage can also be arranged at additional costs. Unlike many other retreats, the group will be kept to a small size (maximum 12) so that you can receive more personal attention and learn yoga in an intimate setting. It's suitable for all abilities including beginners and your welcome to bring your family, friends and partners! We have different accommodation types to suit you. See here for more information on our yoga holiday! 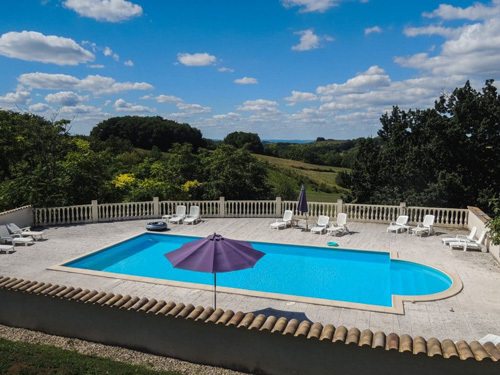 Bristol Yoga Centre has teamed up with Chene Yoga to bring you this fantastic 7 night yoga retreat in a lovely rolling countryside of South West France in June 2018. There are different affordable price options for this lovely yoga holiday so check out the details here. Single occupancy is also available. Flights are currently really cheap and you can get there by public transport too. Early booking is recommended as there are limited spaces available. I hope to see you in this lovely yoga retreat in France! 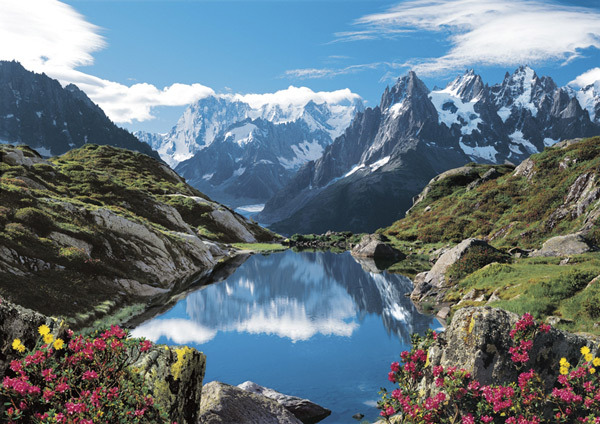 I'm really excited to announce Bristol Yoga Centre next year's luxury Chamonix Mont Blanc retreat in May 2018. We've teamed up with Bluerise Retreats to bring you this wonderful all inclusive yoga holiday with Naomi Hayama. If you love yoga, hiking and Spa, this is for you! There is only 12 spaces available so book now if you like to come along and there's also currently 10% discount code available. See here for more details on this stunning yoga holiday! You may have already noticed that we've made some changes to Everyday Yoga website. We have moved training, workshop, retreat, blogs and about yoga. These can now be found on Bristol Yoga Centre website.